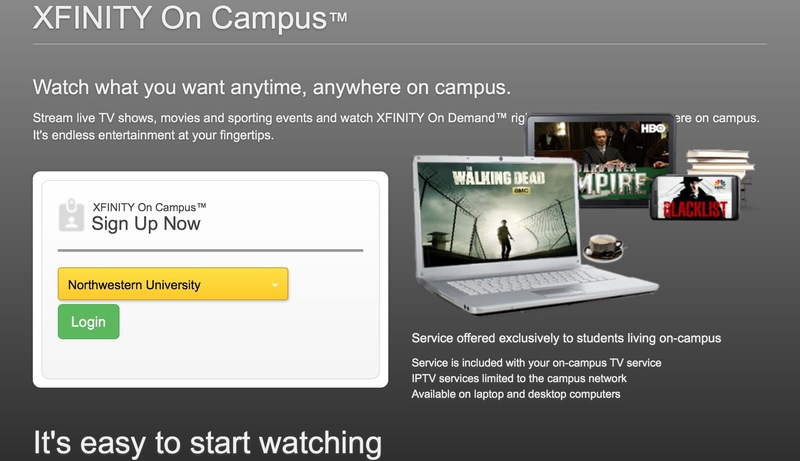 Northwestern University announced today that “Xfinity On Campus” will be available this fall to residential students living on campus. 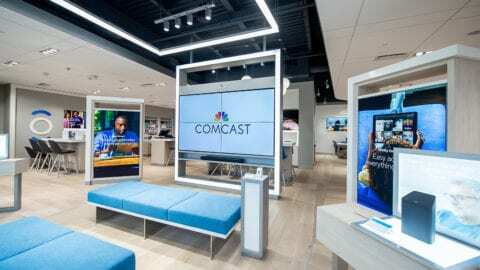 Developed by Comcast, Xfinity on Campus will let participating students stream live TV and On Demand content directly to their computers, laptops and mobile devices via WiFi, so there’s no need for a TV. Northwestern is the first university in the Midwest that will offer this service.At Northwestern, Xfinity On Campus will include more than 130 live TV channels, including every major broadcast network, as well as cable channels ranging from ESPN and other sports networks, such as The Big Ten network and NBC Sports, to AMC, Comedy Central and MTV. In addition, participating students will be able to access content on several programmers’ Websites and mobile apps, ranging from WatchESPN to FXNOW. In addition to all the live TV and On Demand Choices, participating students will be able to upgrade their service and gain access to premium channels, including the NFL Network, HBO, Showtime and STARZ. 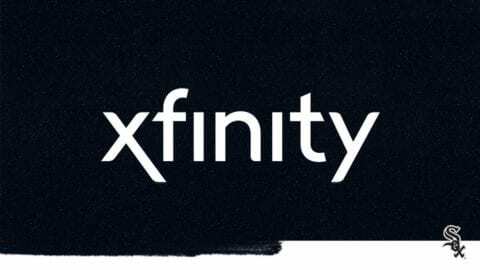 In the coming months, participating students will be able to access the Xfinity On Demand Library on the go using the “Xfinity TV Go” app for Android and iOS devices. The On Demand library includes current seasons of thousands of TV shows and hit movies. Northwestern University is one of the country’s leading private research and teaching universities. It has three campuses: a 240-acre main campus in Evanston, about 12 miles north of downtown Chicago; a 25-acre campus in Chicago; and a campus in Doha, Qatar. The University has approximately 8,000 full-time undergraduate students, 8,000 graduate and professional program students and 2,000 part-time students. A member of the Big Ten Conference, its athletic teams are called the Wildcats. Founded in 1851, Northwestern has 12 schools and colleges. 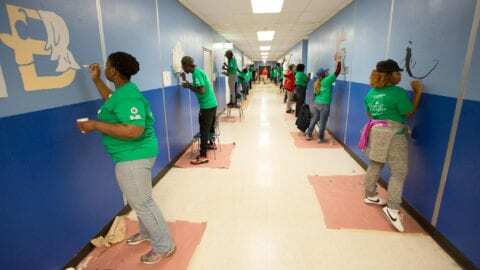 With about 7,000 local employees, Comcast’s Greater Chicago Region (www.comcastgcr.com) serves customers in central and northern Illinois, including the Chicago area, northwest Indiana and southwest Michigan. “Like” Comcast’s Greater Chicago Region on Facebook by visiting Comcast of Illinois, NW Indiana and SW Michigan. “Follow” Comcast’s Greater Chicago Region on Twitter at @ComcastIllinois.